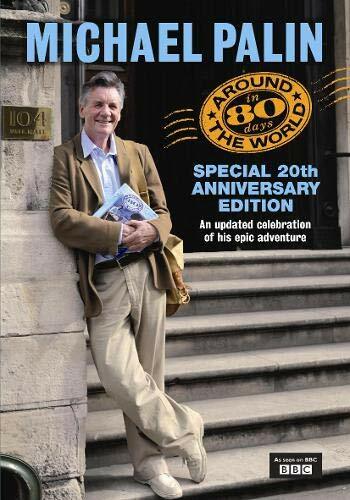 The first of Michael Palin's travel adventures in a new, completely redesigned and updated edition. In the autumn of 1988 Michael Palin set out from the Reform Club to circumnavigate the world, following the route taken by Phileas Fogg 115 years earlier. But if the rules were simple, nothing else was. Palin's Passepartout was not a loyal French manservant, but a five-person BBC film crew, there to record his every move. Fogg brought back a princess, Palin a lot of dirty laundry and a television series that stands as an unparalleled tribute to a man's ability to make life difficult for himself. This book is the story of, and the story behind, the making of the series - a no-holds-barred account of a journey that turned into a Great Twentieth Century Adventure.